I’ve been singing my whole life; small town Baptist church traveling with a teenage choir called “The Praise Posse’”, small town talent shows, and school performances. I didn’t take the normal musician path. As most musicians grow up with musical interests, learning to play the guitar or piano at really early ages and go off to beat the streets. I went to college, graduated from the University of Central Arkansas, with a Bachelors in Early Childhood Education degree, and taught elementary for 6 years, before beginning the music career. I wrote a song, while I was still teaching, entitled “Back Again” that I shopped to the Music Row Breakout Chart. The song climbed and peaked in the top 40 and at that point I knew I had to make a decision whether or not to pursue the music career or stick with the education career. The top 40 was a huge kick off for me, being that I virtually had zero money or budget to push this song to radio. I got a couple sponsors to pay two independent Nashville promoters, Regina Raleigh and Christina O’Bear, two of the most respected Music Row promoters in the game. As a new indie artist, with no money, and no label support I knew I had a solid product to build my foundation. Your Album Give it All I Got (which features A Little Bit of Crown) won 3 awards at the IMEA awards show for Album of the Year, Song of the Year (A Little Bit of Crown) and helped earn you Entertainer of the Year. Tell me why you feel the awards were granted and what special attributes may have contributed to it…. I think anytime your work is recognized and awarded for your work, it is because it’ great workmanship, mixed with fan appeal. I have some of the best and most loyal independent fans out there. They contribute to 50% of my career and my work and music contribute to the other 50%. It’s such a give and take in this business between fans and artist. People become fans because they like what they hear, relate to what they heard, or become fans of the character of the artist. Your work should not end by recording music to a cd; a musician’s work doesn’t stop until they’ve enhanced someone else’s life by what they are doing musically or influentially. I infuse my talent of music with helping others in many different ways, including my community. Visiting children’s hospitals, benefit concerts, my own high school scholarship, and my own festival in my hometown of Mammoth Spring. For me, it’s as important to give back with my God given talent, as it is for people to buy tickets to my shows. Genuine and Real!.. My fans expect realness. There are storytelling acoustic shows and let loose full band shows, but no matter what you choose to come see, you can bet you’re going to get someone who is real to himself and real to the fans that attend. I am happy to say that I share the best of both worlds when it comes to living arrangements. I spend time in Nashville staying with friends, part time in my small town of Mammoth Spring, Arkansas and the other third of the time on the road touring. I have met and made lifelong extended family members in Florida, Georgia and Michigan so when I’m traveling through I get the luxury of spending time with them, as opposed to a lonely hotel room. Simply, “The skies the limit”! I am currently writing and working on the upcoming 4th album. We are pushing hard “A Little Bit of Crown” to internet radio stations and small market stations. The continuation never stops; you are always looking for the next step, the next level, the next thing to accomplish. Being an independent artist is one of the most mentally, emotionally draining things I’ve ever done, but the reward at the end will be bigger when it’s said and done. 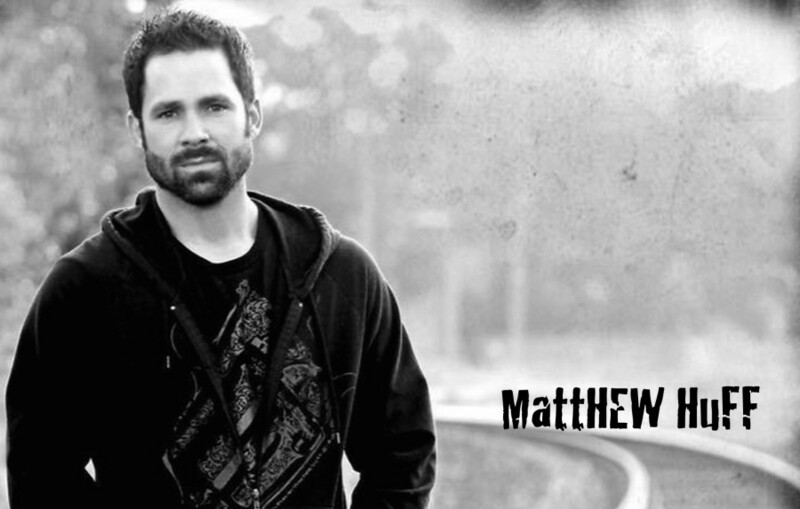 Matthew Huff, an independent artist, making his own way as a fusion genre’d artist with a mix best described as a little bit of Keith Urban, John Mayer, John Mellencamp, and James Taylor all rolled up in to one. A country rooted artist with several musical genre inspirations. Huff is fresh off winning 3 International Music and Entertainment Association Awards in 2014 for “Album of the Year” (Give It All I Got), “Song of the Year” (A Little Bit of Crown), and “Country Entertainer of the Year”. 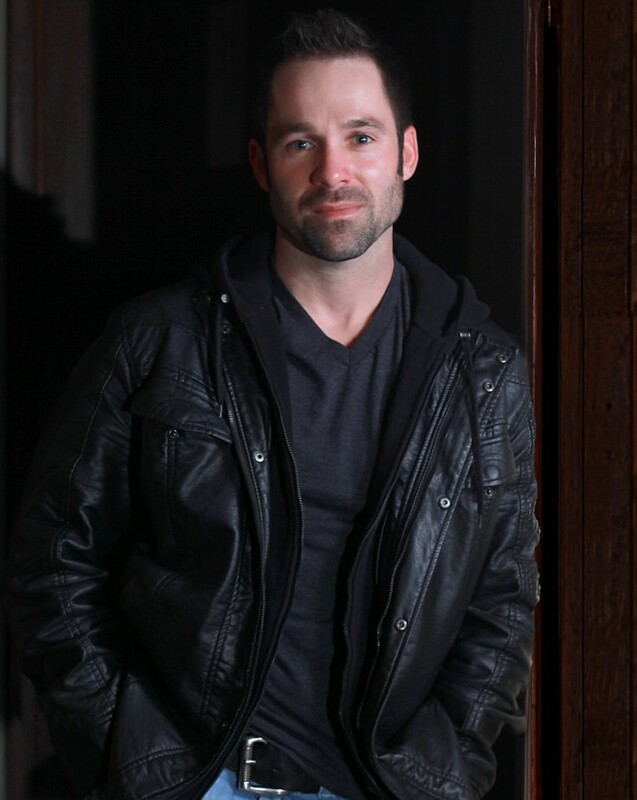 ​ Huff’s honors to date include his debut single “Back Again” in which landed him a Top 40 hit (39) on Music Row Breakout Chart and #20 Power Source Top 75. The follow up single, As Time Goes By hit #51 Music Row Breakout Chart and #9 on Power Source Top 75. ​ His debut album “Strong” (2010) features Back Again and As Time Goes By. The 2013 follow up album “Reflection” features and song titled “Simple Things” which helped earn him the 2011 Nashville’s New Country Star Competition. Huff also was awarded the George D. Hay Music Hall of Fame and Foundation Hoedown Award in 2011. The George D. Hay Hall of Fame is a sister organization to the Grand Ole Opry. Huff’s third studio album “Give It All I Got” continue to rack up awards, earning him 3 IMEA Awards in 2014. ​ Huff earned the Top Artist on Artist Signal for the month of September of 2013, which is a monthly fan voted competition. Huff’s fans voted over 49,000 thousand times in September to earn him the top spot. In 4 short years Huff has played over 300 shows from California to Florida as well to the UK, building his fan base to an international level. ​ Huff makes sure to give back to several charities throughout the year and highly supports organizations such as Team-Keegan, CureSearch, and Arkansas Children’s Hospital. ​Growing up in Mammoth Spring, AR on a thousand acres of family land, where dirt roads twined and mingled their way through the hills of north Arkansas, didn’t give Matthew Huff many opportunities to shake hands with country music stars or even semi stars for that matter. There was really no live music scene to whet the appetite but there was the radio and of course there was church. The small town did give Matthew a wealth of real life knowledge, background and experiences to draw from when he realized God had put the talent within him to put words together that would paint pictures in song.